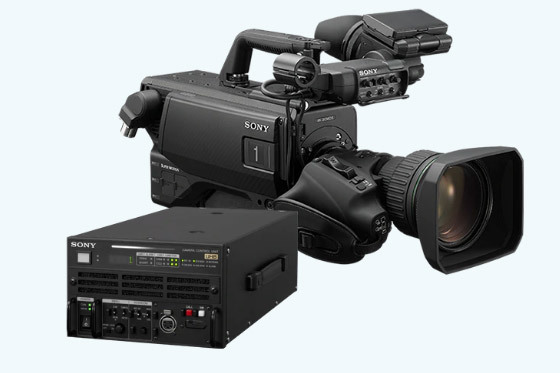 With NAB now upon us the new product releases are coming in thick and fast so this blog covers Sony, RODE, Teradek and Wooden Camera. More dedicated blogs on individual manufacturers and products will be released later. 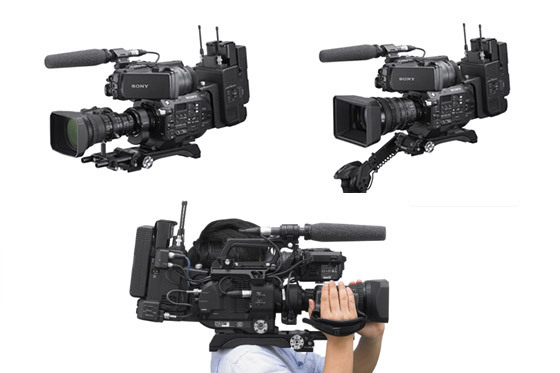 Sony have been basking in the recent success of their flagship cine camera VENICE so for this year’s NAB they have turned their attention to the smaller palm camcorders, live production systems and updates to some of its existing products. The HXR-MC88 is a palm-sized entry-level camcorder that has a 1.0 type Exmor RS™ CMOS sensor Fast Hybrid AF, 48x zoom and AVCHD recording. 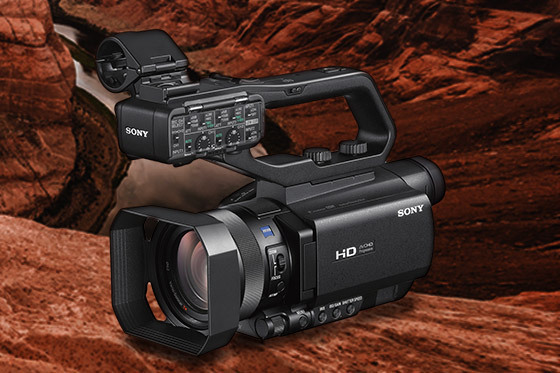 It has a super high resolution OLED viewfinder and 3.5-type LCD making it ideal for the videographers. The HDC-5500 is a 2/3-inch 4K HDR three-CMOS camera system with global shutter and direct 4K output from the camera head. Its main features are high sensitivity, low signal-to-noise ratio and wide dynamic range, ideal for HDR acquisition. Control is via a 19-inch 3U half-rack CCU supporting IP via SMPTE ST2110 and NMOS IS-04/05 as well as 12G-SDI baseband. 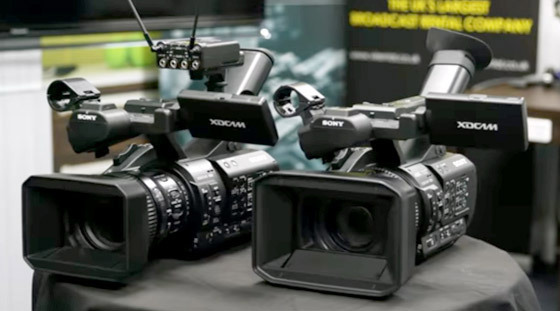 The FS7 and FS7 are two of the most popular Sony cameras right now so it’s no surprise that the boys from Japan have decided to extend their capabilities into other areas by announcing 2 new add-ons. The CBK-FS7BK, a new “build-up kit” that makes that cameras shoulder mountable and brings advanced wireless audio and networking capabilities. The second add-on is the new LA-EB1, an E/B4 mount adapter that enables broadcasters to use their existing B4 lenses with these cameras. 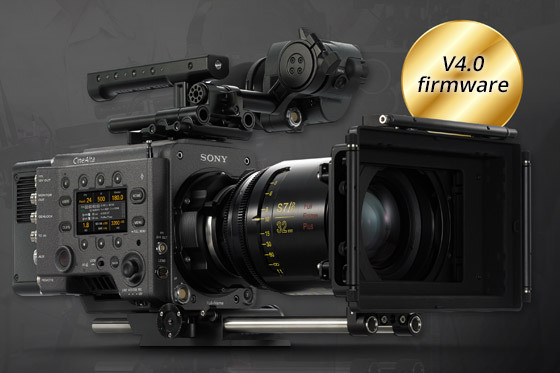 As expected Sony announced version 4.0 firmware for the Sony VENICE at NAB which brings new HFR shooting modes including 6K 3:2 at up to 60fps, 4K 4:3 at up to 75fps, 4K 2.39:1 at 120fps and 4K 17:9 at up to 110fps. 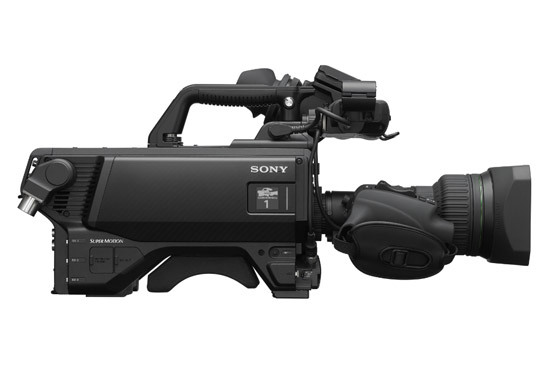 Sony unveiled new SxS Pro media (SBP-120F and 240F) and an SxS Pro card reader/writer. The SBP-120F and 240F media has transfer speeds up to 10Gbps and are capable of 4K HFR framerate. 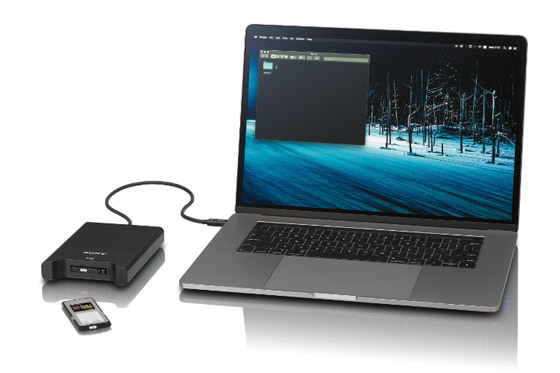 The new media card reader/writer the SBP-120F supports the Thunderbolt™ 3 interface and is small and light weight with fantastic transfer speeds. For example, a 38-minute 4K@60p video clip stored as a 240GB XAVC-I file can be transferred in just 3.5 minutes – approximately three times faster than SxS PRO+. Some sound improvements for these cameras are coming along with the latest 3.0 firmware release announced at NAB. 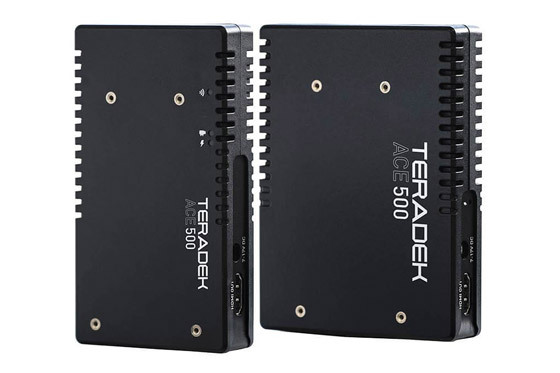 Teradek have launched Bolt 4K, a new 4K wireless video transmission system which according to Teradek is the first to have Zero-Delay ! There are two models the Bolt 4K 750 which has a range of up to 750 ft and Bolt 4K 1500 which has a range of up to 1,500 ft. Both have 8x the reliability of previous HD models, 1.5x more range, and better image quality. 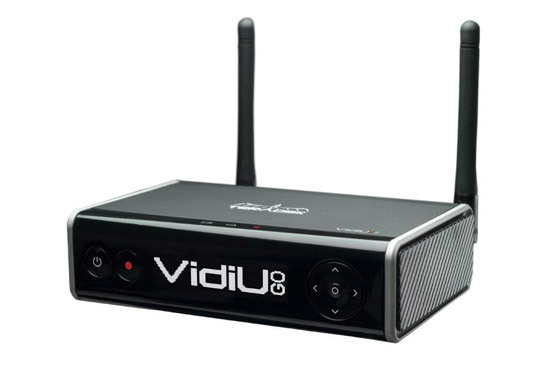 The VidiU Go HDMI is an HDMI only version of their popular VidiU Go family. It is a HEVC / H.264 live streaming encoder with professional bonded cellular technology. 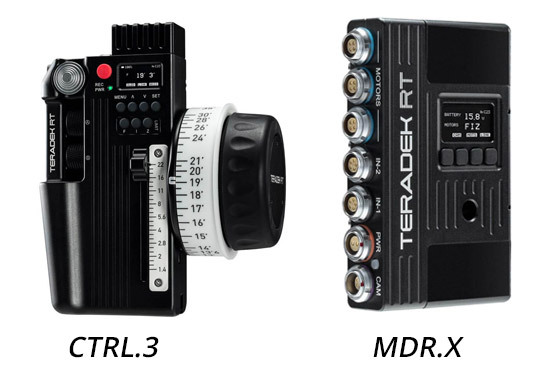 For the best in premium lens control technology Teradak have release the CTRL.3 lens controller and MDR.X smart receiver. Thankfully both offer compatibility with previous generation Latitude and MK3.1 RT products. The RT CTRL.3 is a powerful 3-axis wireless controller with built-in lens mapping and data storage. When paired to any SmallHD monitor running OS3, CTRL.3 can display critical lens data as overlays directly on the monitor, allowing camera assistants to pull focus and keep eyes on the image. The RT MDR.X is an ultra-lightweight three-channel lens control receiver with Bluetooth. It features full focus/iris/zoom support, integrated RED camera control, and an OLED display for lens information. 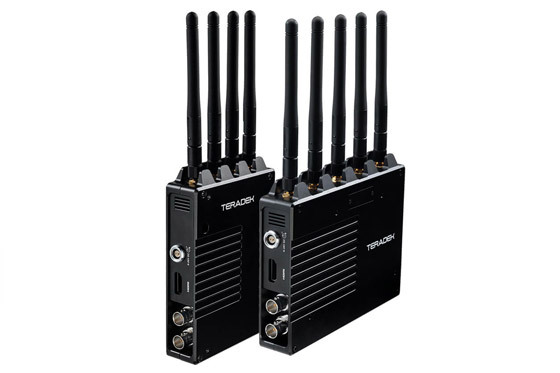 The new Ace 500 is an ultralight wireless video system that delivers uncompressed 1080p60 video at up to 500 ft. with zero delay. Connect the Ace 500 to any HDMI camera including DSLRs, camcorders, and even action cams like Go Pro. 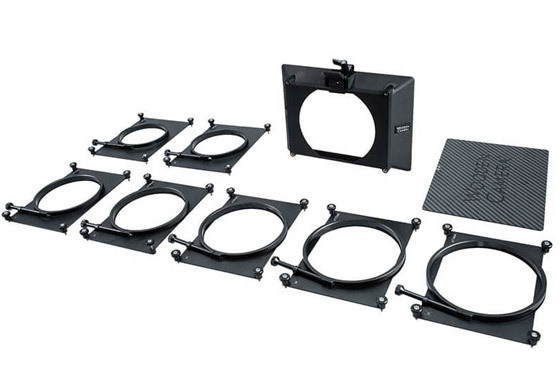 Lightweight, Compact Clamp-On Mattebox for Various Diameter Lenses. 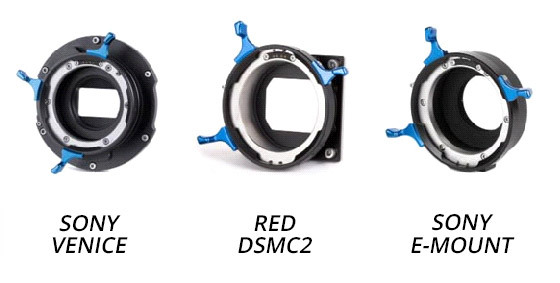 Wooden Camera launched a number of ARRI LPL Mounts that allows ARRI LPL Signature Prime Lenses to be used on the Sony Venice, Sony E-Mount and RED DSMC2 cameras. 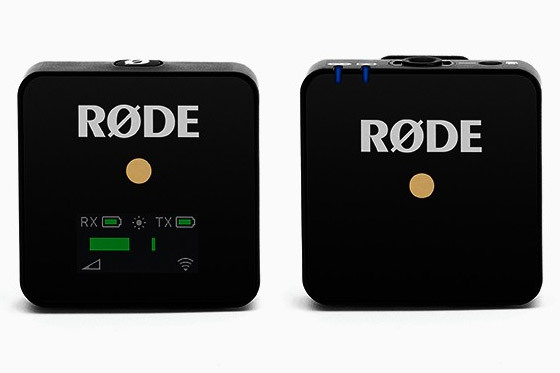 RODE announced their new wireless system Wireless GO at NAB which is a Receiver & Transmitter with a Built-in Microphone. The transmitter/receiver combo is battery powered through an internal rechargeable battery that lasts up to 7 hours. 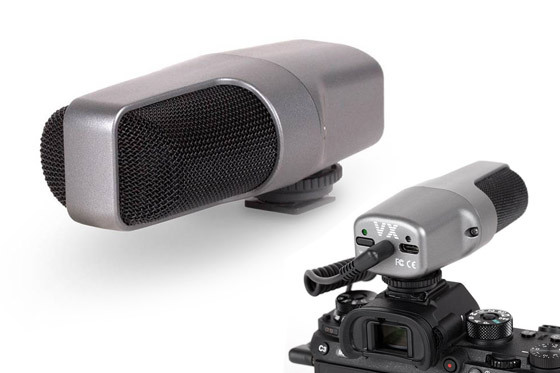 Its ideal for filmmakers, on-camera presenters and vloggers.